Keynote: Angular, React, Vue and co.: Harmoniously united by web components and micro apps? 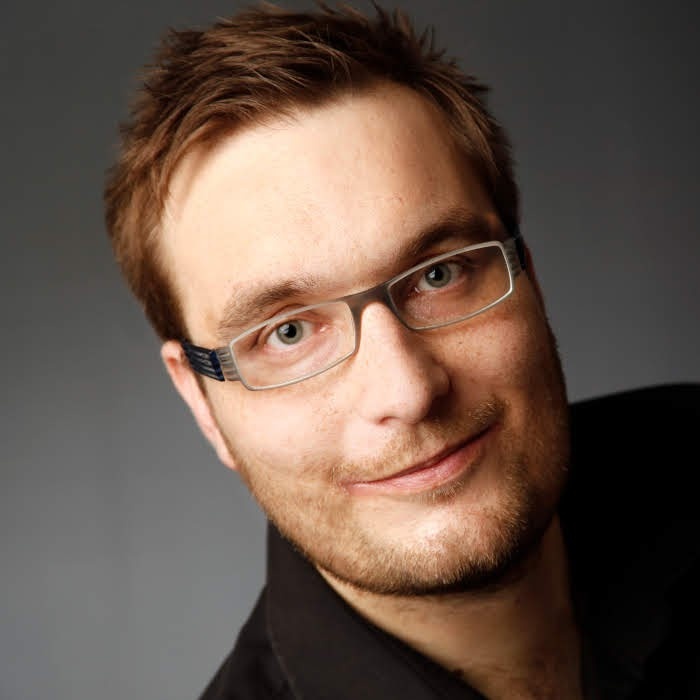 Manfred Steyer is a trainer, consultant and programming architect with focus on Angular. Google Developer Expert (GDE) who writes for O’Reilly, the German Java Magazine, windows.developer and Heise. Regularly speaks at conferences. This session explores how to decouple your projects with web components from concrete frameworks and micro apps to create a future-proof architecture that can grow over time. The pros and cons are discussed, and solutions to pitfalls provided. Come to this session and break ground for your long-term development.